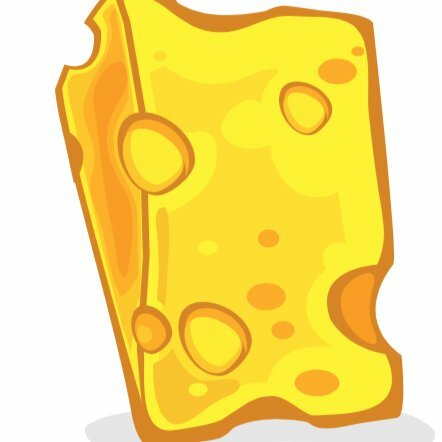 Cheddar is looking for enterprising, creative reporters who can break exclusive news on the most competitive beats in tech & business. These desired areas of coverage include (but are not limited to) companies reshaping the future of transportation, the business of marijuana, gaming & esports industries, & the future of retail & e-commerce. The ability to cover these areas through the lens of their dominant players whether it be Amazons reshaping of the retail sector or Teslas impact on other car makers is a must. The ideal candidate has a proven track record of breaking original stories & providing smart analysis that will be relevant to Cheddars hyper-curious, business-savvy audience. This person has excellent news judgement & knows how to find unique approaches to covering a crowded beat. This role requires someone who can be equally comfortable with writing & appearing on camera. Exclusive stories should be impactful enough to command the attention of other news organizations. The ideal candidate will already know how to develop sources on a beat & can demonstrate a thorough understanding of best journalistic practices & ethics. Deliver a reliable stream of exclusive, impactful reporting thats communicated through text & video. Give regular on-air analysis & commentary related to news on your respective beat. Occasionally interview executives & industry newsmakers on your respective beat. At least two to three years of experience at an established news publication. A proven track record of delivering original, exclusive reporting on at least one of the following beats: transportation, gaming, retail, cannabis, or a big tech company like Google. Experience with business & financial news coverage. You should be able to analyze & contextualize a companys quarterly earnings results. Ability to write crystal-clear copy efficiently & quickly. Ability to effectively communicate on-camera in a fast-paced, live news TV environment. A passion for breaking news & a collaborative spirit.